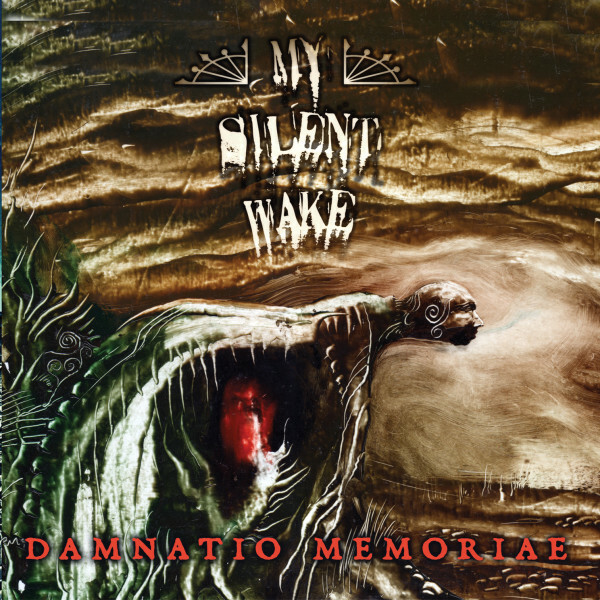 Damnatio Memoriae features some of MSW's heaviest works to date. SKU: M2017-5. Categories: CD, RELEASES. Tags: Death Metal, Doom Metal, Minotauro Records. Recorded, mixed and mastered over two weeks at The Priory Studios in Sutton Coldfield with doom legend Greg Chandler of Esoteric. 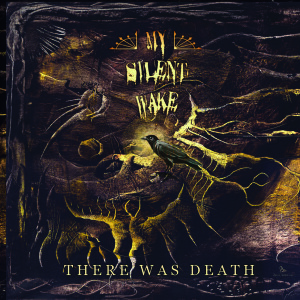 Guest growls and screams from Greg and guest synths from industrial pioneer, Attrition’s Martin Bowes both feature on the album along with a cover by renowned Finnish artist Juha Vuorma.